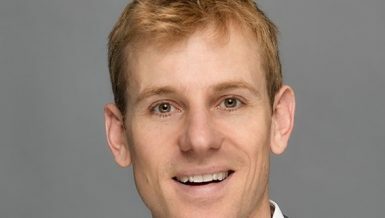 France’s president, Emmanuel Macron’s first visit to Egypt will propel the joint relations forward particularly in economic vistas including investment and trade as well as the political and military fields, according to experts. The visit which was intensively prepared by the Presidency, Egyptian Ministry of Investment and International Cooperation, Ministry of Trade and Industry as well as the French embassy in Cairo, the Egypt-France Business Council, and the French Chamber of Commerce in Egypt (CCFE), is considered a milestone in both countries’ history of joint cooperation. French investments in Egypt are estimated at €4.5bn, which include agricultural industries, information technology; construction; new and renewable energy; transportation; banks; aviation; water desalination; infrastructure and tourism, according to government data. 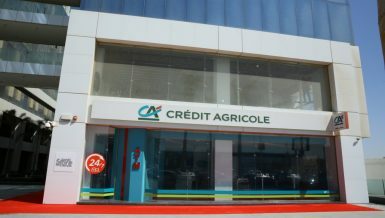 French foreign direct investments (FDIs) to Egypt declined by 55.1% in fiscal year (FY) 2017/18 reaching $240.3m from $535.8m over FY 2016/17, according to the Central Bank of Egypt’s (CBE) data. French investments are characterised by diversity in various sectors, especially in the fields of infrastructure; transportation; industry; communications and information technology; energy, and the development of SMEs, according to Minister of Investments and International Cooperation, Sahar Nasr. She added that since the ratification of the New Investment Law at the end of May 2017, a large number of French companies have been established in Egypt. 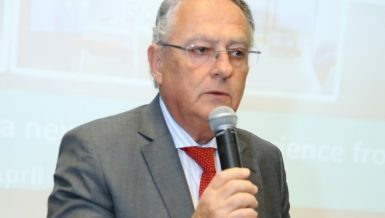 Moreover, the volume of trade exchange between Egypt and France hit $1.4bn during the first eight months of 2018 (8M18), with $460m in exports and $999 m in imports, Minister of Trade and Industry, Amr Nassar revealed in a ministerial statement on 13 October following a meeting with French ambassador Stéphane Romatet where they discussed future economic relations between both countries and current French investments in Egypt. The trade balance between the two countries reflects a large deficit which is not in favour of Egypt. The most vital imports are wheat, machinery,; electrical equipment, and medicines, while the main Egyptian exports are natural gas; oil;, jet fuel; textile;, cotton yarn; petroleum and its products, and ready-made garments. 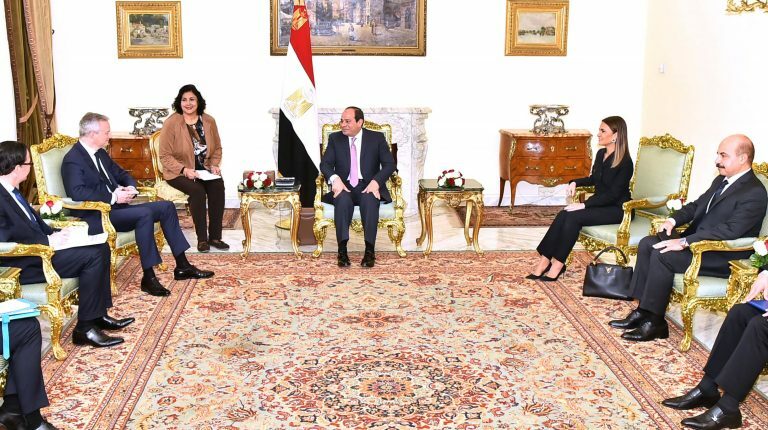 Romatet held several meeting with Egyptian counterparts over the past six months to prepare for the French president’s visit, including the aforementioned meeting with Nassar, as well as officials from the ministry of investment and international cooperation and the presidency. Additionally, On 20 January, the French Minister for Economy and Finance Bruno Le Maire visited Egypt to prepare for Macron’s visit to the country on 28 January, according to DNE’s past reports. 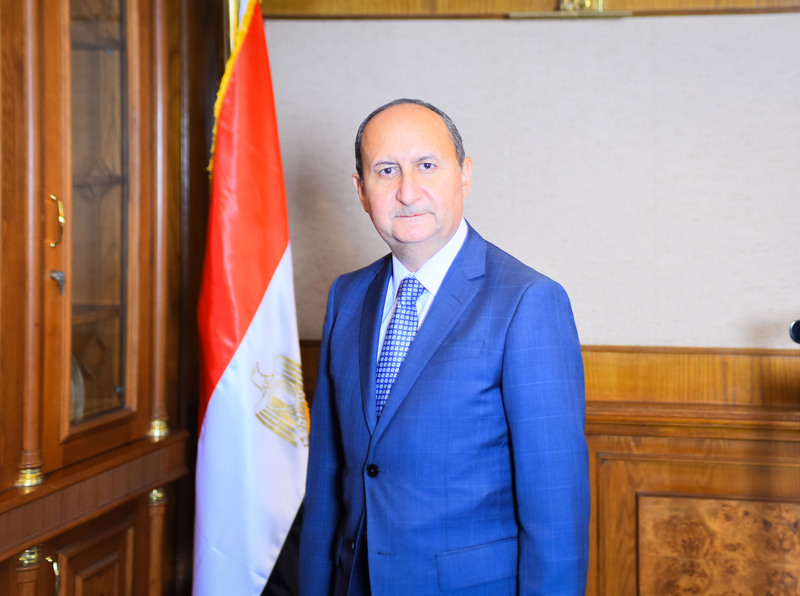 Le Maire held meetings with Egyptian President Abdel Fattah Al-Sisi and Prime Minister Mostafa Madbouly, in which some Egyptian ministers were present. He also delivered the views of French companies operating in Egypt about their investment experience to the Egyptian leadership, as well as their expansion plans and challenges they face in the local market. 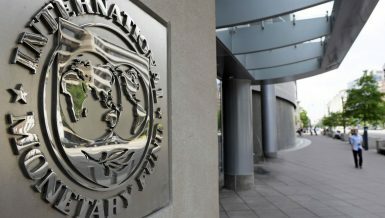 Al-Hamakki praised the Egyptian government efforts exerted to promote investments including, the recent contract with global asset management firm Lazard which took place last week during the World Economic Forum’ annual meeting 2019 and was witnessed by Egypt’s Prime Minister Moustafa Madbouly, to promote investment opportunities in Egypt. 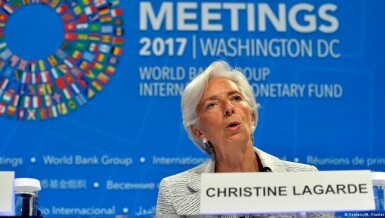 She also highlighted the French embassy’s efforts to promote investments in Egypt. 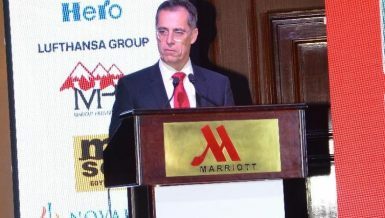 The ambassador noted that the positive economic reforms that Egypt has implemented over the past two years restored Egypt’s role as one of the major markets in the Middle East and Africa (MEA). A delegation of major French pharmaceutical companies will visit Egypt this month to probe the available investment opportunities here, he noted, mentioning that one of the French charter airlines will launch a flight line from Lyon to Hurghada as of next year. 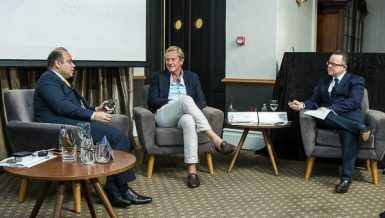 Al-Hamakki explained that French relations with Egypt in the areas of tourism and antiquities are expected to witness a resurgence following the latest efforts to develop them. Moreover, on 24 October 2017, President Abdel Fattah Al Sisi started a three-day visit to Paris during which met his French counterpart and other senior officials. The president’s visit to Paris was his third since taking office and the first visit to the Élysée Palace since Macron took office. Over 10 documents were signed during President Al-Sisi’s visit to France including a letter of intent to supply 500 vehicles of mobile food units, a joint declaration with the French Agency of Development (AFD) to provide technical assistance of € 3.2m for the energy sector, a joint declaration to support a budget in the field of social protection with a loan of up to €60m and additional technical support. Documents which were signed over the past visit by President Al-Sisi also included measures to enhance cultural, educational, a French university, scientific and technical cooperation with France, a letter of intent in the field of railway cooperation between France’s national state-owned railway company (SNCF) and the Egyptian Railway Authority. 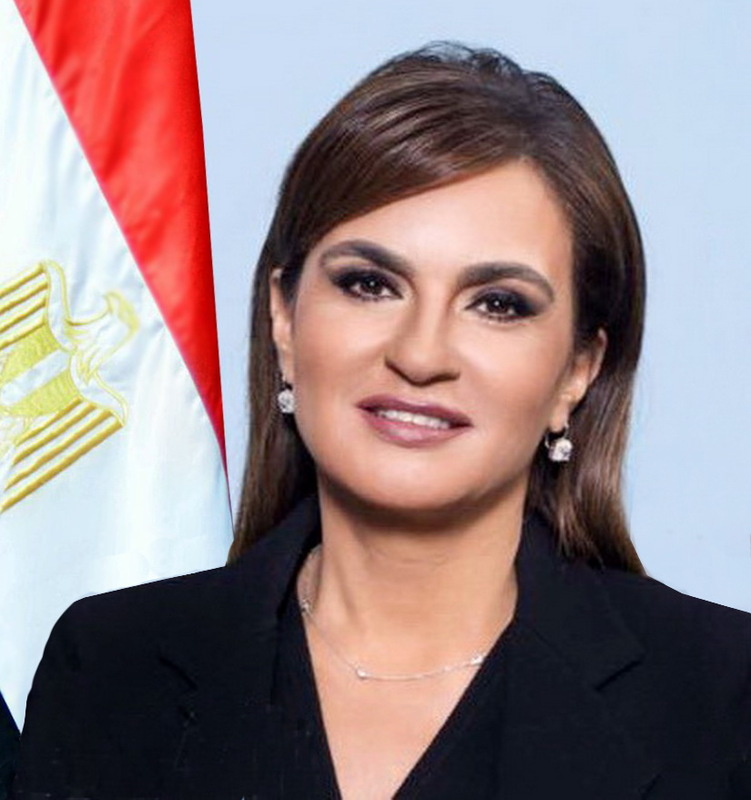 Additionally, the Minister of Investment and International Cooperation, Sahar Nasr and the Minister of Planning and Administrative Reform Hala Al-Saeed attended the latest Arab World Business and Economic Meetings seminar about Egypt titled ‘The Future of French-Egyptian Business Relations,’ which was organised by the Arab World Institute (AWI), in Paris, on 26 June 2018. 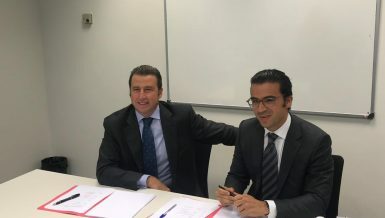 During Nasr’s visit, she signed a memorandum of understanding (MoU) with Jean-Louis Guigou, the president of the Mediterranean World Economic Foresight Institute (L’Institut de Prospective Economique du Monde Méditerranéen – IPEMED), according to past DNE reports. The MoU aims to enhance regional and investment cooperation in the Euro-Mediterranean region and promote investment opportunities in Egypt’s private sector investment map to 44 regional countries, according to a ministerial press statement. Nasr said that the ministry will work on developing bilateral cooperation with the IPEMED in the areas of manufacturing, transportation, water, and energy, added the statement, highlighting the importance of promoting integration between Europe, the Mediterranean region, and Africa. 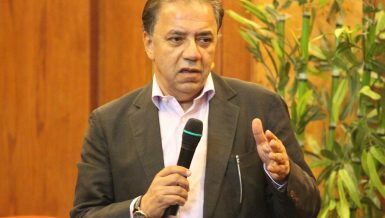 Former assistant for Egypt’s foreign affairs minister, Rakha Ahmed, said that the announced agreements during Macron’s visit will play an important role in increasing economic relations especially since a diverse high-level delegation is accompanying the president. 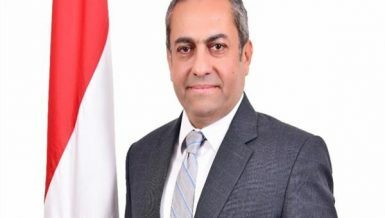 “Long preparations postponed the visit which was scheduled to be in May 2018 then in October and finally it was decided to January 2019,” Ahmed mentioned, adding that the cooperation with France witnessed key developments in the past four years and that the current presidential visit is a guarantee of its continuous prosperity. In a related context, Education Minister Khaled Abdel Ghaffar discussed with French ambassador to Egypt means of furthering cooperation in the educational domain, in January 2019. 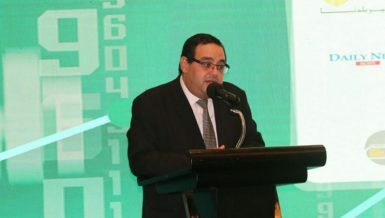 Abdel Ghaffar praised Egyptian-French ties in various fields, especially the educational, cultural, and research areas, stating that the political administration mainly paid special attention to advancing investments in education. In December 2018, Egyptian and French naval forces carried out joint military drills at a military base in the Red Sea, according an Egyptian army statement, adding that the drills were conducted with the participation of the French Courbet battleship as well as other combat ships from the Egyptian naval forces. The exercises aim to enhance bilateral military cooperation and recognise recent naval combat tactics. Several activities were conducted including confronting terrorism and naval security threats, as well as protecting vital targets against untraditional threats. “Military cooperation with France is key and I think that it will remain one of the priorities,” Ahmed said, noting that Egyptian authorities agreed with French counterparts on deals of buying rather modern military weapons. In July 2018, Egypt and France conducted joint exercises in the Red Sea. In February, they also launched the Cleopatra 2018 naval exercise to boost security in the Red and Mediterranean Seas. In March, the two countries also carried out military drills as part of their military cooperation. Egypt is keen on enhancing its military defence and to exchange expertise with its brotherly countries in order to combat terrorism, and secure its borders. The Bright Star 2018 drills returned last September with the participation of the US military and the Egyptian armed forces, as well as the armed forces of other participating countries at the Mohamed Naguib Military Base. 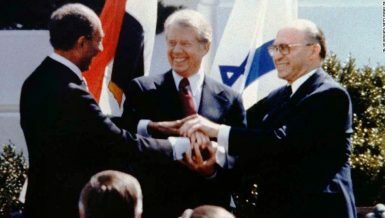 The first Bright Star exercise was in 1980 following the signing of the Camp David Accords in September 1978. Egypt’s military celebrated the establishment of the first locally manufactured Gowind-class corvette in Alexandria, as part of a 2014 contract with France, with an aim to upgrade the country’s maritime fleet, according to media reports in September 2018. The warship dubbed the ‘Port Said Frigate’ was manufactured by both Alexandria’s Shipyard Company and France’s Naval Group Company, according to Egypt’s military statement. Egypt has made several purchases of French military hardware in recent years. A Gowind 2500 Corvette naval vessel, which arrived in October is one of the deals. Additionally, Ahmed said that President Al-Sisi will discuss several issues of concern with his French counterpart, including fighting terrorism, illegal migration as well as exchanging views on regional issues of Libya, Syria, and Yemen. The official visits between the two countries-reaching 20 visits since November 2014-reflect the convergence in opinions towards the joint issues of concern, topped by the Palestinian cause, the Libyan crisis, in addition to the mutual desire to strengthen the partnership, since two centuries ago, in the economic, military and cultural fields, according to government data. Both presidents will also discuss joint coordination for cooperating in Africa, Ahmed added, explaining that Egypt’s presidency of the African Union (AU) is a good match with France being head of Organisation internationale de la Francophonie (OIF).